One of the best and quickest ways to sell your property. As a Certified Real Estate Auctioneer, S. Scott Moore brings a wealth of experience and expertise to World Group’s auction clients. As your auctioneer, Scott will meet with you to thoroughly examine your property, determine its unique selling points and identify likely buying prospects. 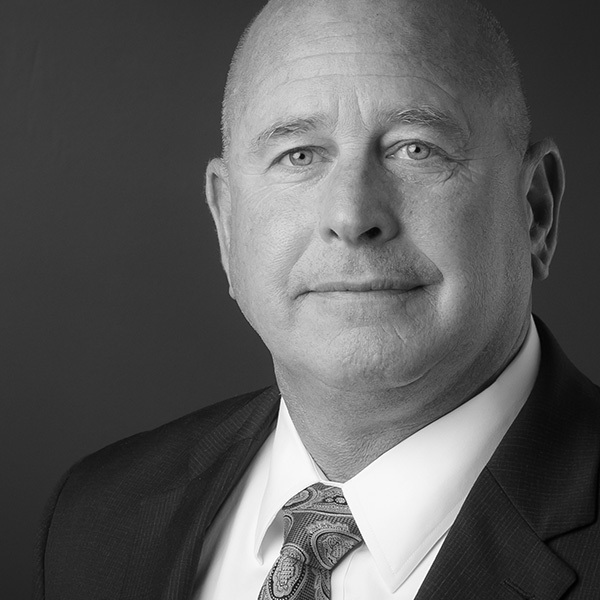 S. Scott Moore is a certified real estate auctioneer, and currently leads OMNE Partner’s Auction Services unit. He will do whatever it takes to get the best value for property auctions. Moore has many years experience in the real estate industry, making him an experienced auctioneer for your real estate property. In my 30 years of commercial banking and lending, I have never been more impressed than I have been with Scott Moore. He worked tirelessly to ensure a successful auction with the desired outcome.